 The Imperial Symphony Orchestra will present Beethoven’s Symphony No. 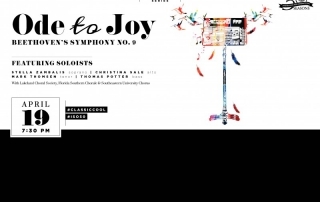 9 with support from nearly 200 voices from Lakeland Choral Society, Florida Southern College and Southeastern University. BARRAGE 8 performances offer a diverse fusion of cultures, musical genres and incredible performance vitality. 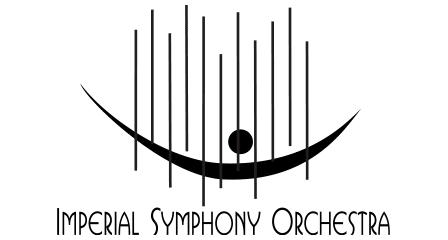 The ensemble features all the instruments in the modern string family. 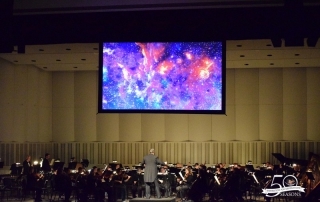 On March 15, the ISO's Music of the Stars performance welcomed Adrian Wyard, Visual Artist and his presentation, "The Planets Live!" as musicians presented Holst's epic work, The Planets.